Representatives from an International Association of Athletics Federations (IAAF) air quality project have given a talk on the project at a United Nations (UN) Environment Assembly in Nairobi. The Assembly, a biennial gathering of delegates, including heads of state, ministers of environment and stakeholders, brought together to discuss solutions to environmental challenges and sustainable consumption. At the event with the slogan "think beyond, live within", the IAAF discussed their air quality project being run in partnership with the UN Environment Programme (UNEP), to address the issue of air pollution. It has seen an air quality monitoring network created across 1,000 athletics tracks around the world, with the hope being that the data collected can provide first hand evidence to countries with limited data of their own, that low-cost sensors can help improve the health of their citizens. The project is being deployed by Spain-based firm Kunak Technologies. 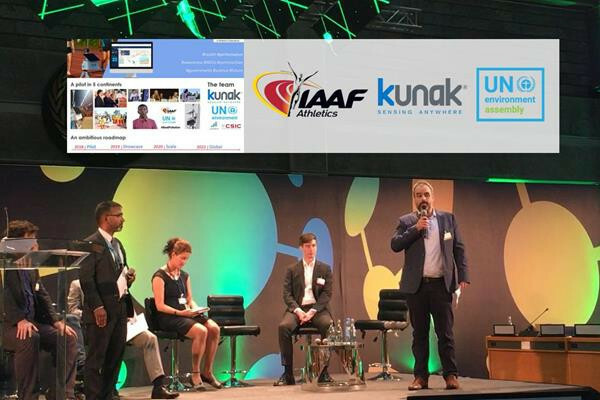 Kunak Technologies' business development manager Miguel Escribano showed the Assembly real time data from the IAAF’s sensor at Stade Louis II in Monaco, Addis Ababa National Stadium in Ethiopia, Sydney Olympic Park Athletics Centre in Australia and the Mexican Olympic Sports Center in Mexico. Among those listening were the Ministers of Environment for Ethiopia and Mauritania, as well as stakeholders from Argentina, Mexico, Japan, Thailand and Morocco. "The GEMS Air programme and partnerships like the IAAF collaboration will help UN Environment to fill the data gap in countries where there is limited real-time air quality data," UNEP representative Sean Khan said. 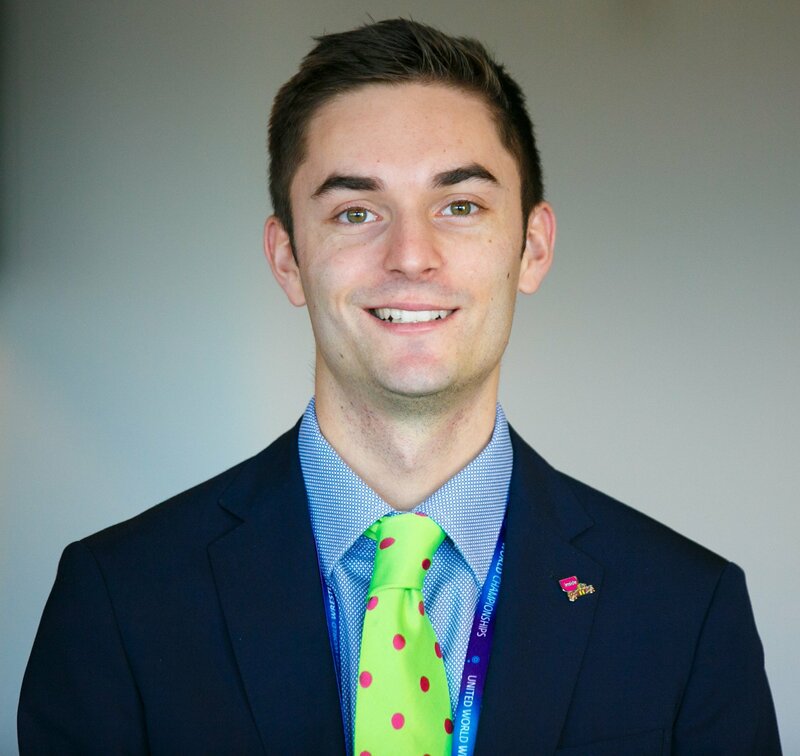 "The IAAF partnership provides practical insight into the use of low cost sensors, so it can be the first step to build capacity at city level networks, bringing together science for policy, using evidence based air quality assessments to develop better urban policies."